Operation Bravo, the latest collection of top-rated community maps, is now live in CS:GO. Buying a pass will get you unlimited access to a map group of eight top-voted Workshop Maps playable in casual, deathmatch and—for the first time—competitive mode. 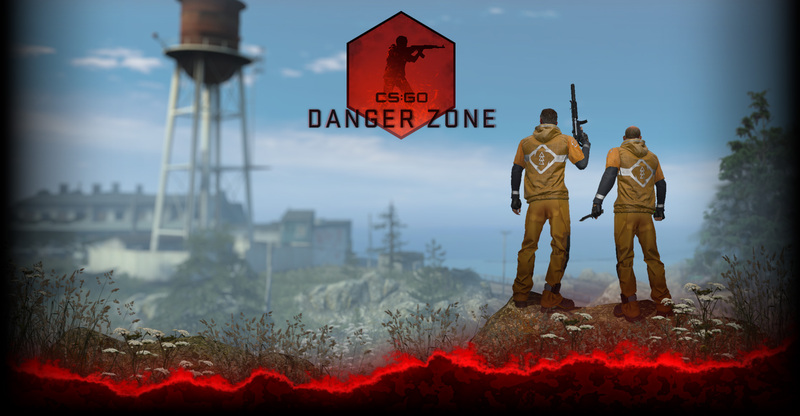 The map group consists of seven new maps (Agency, Ali, Cache, Chinatown, Gwalior, Ruins and Siege), as well as a returning favorite (Seaside) that we’re eager to try out as a competitive map. Like with Operation Payback, buying a pass to Bravo gets you an exclusive upgradable Challenge Coin. This time around, though, the coin will double as an operational scorecard that’ll let you keep a complete record of your stats from all Official Competitive Matches for the duration of Bravo. Check out the Operation Bravo page for more information, or just launch CS:GO, grab a pass and get in on the action.